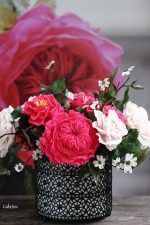 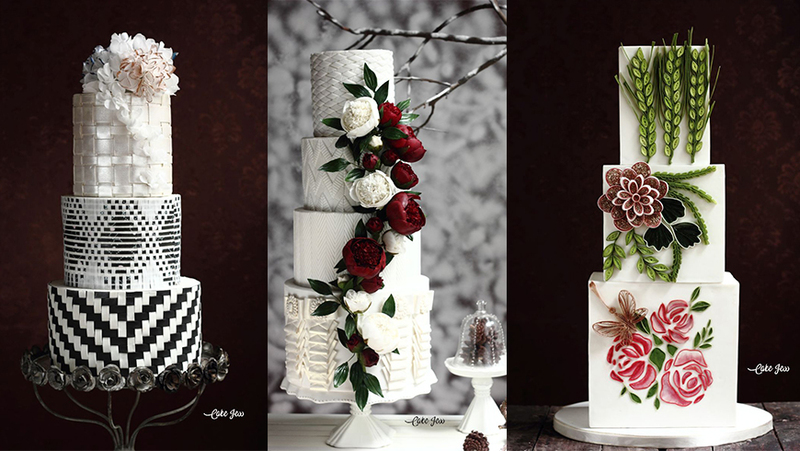 7 award-winning wedding cake designs in very detailed tutorials at discounted price. 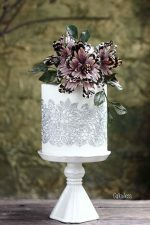 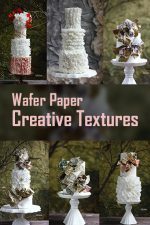 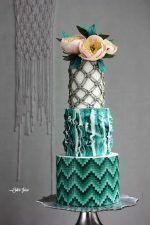 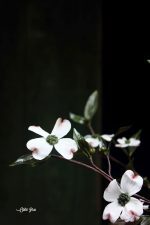 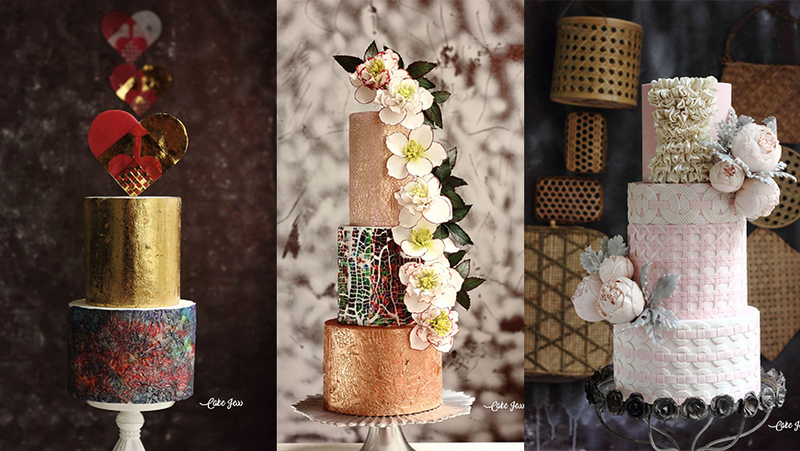 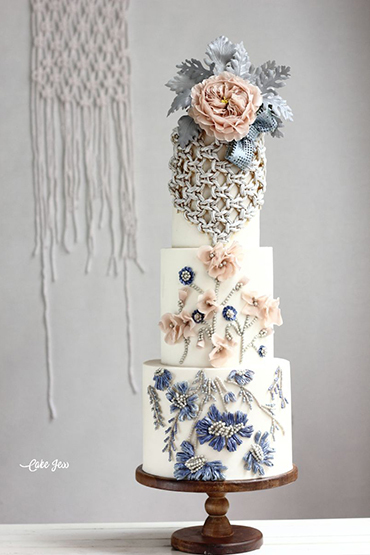 You will learn countless secrets behind the uniquely beautiful textures on Jessica’s wedding cakes such as crackle effects, tie-dye technique. 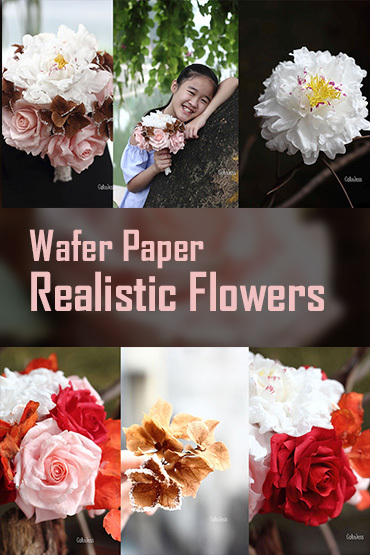 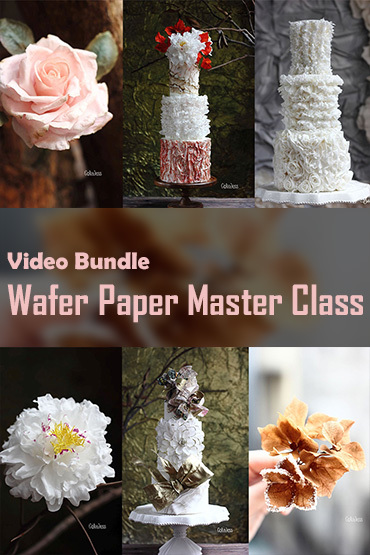 mosaic art, real edible weaving work, quilling art using gum paste and wafer paper and many more. 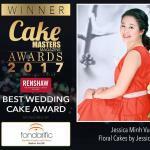 Jessica also offers 1 more quality tutorial for free. Totally you can learn all new techniques for 7 wedding cake designs.